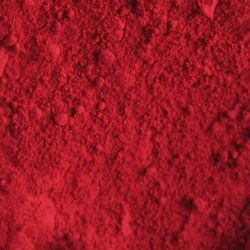 Pioneers in the industry, we offer pigment red 23, pigment red 48.2, pigment red 48.3, pigment red 48.4, pigment red 49.1 and pigment red 49.2 from India. 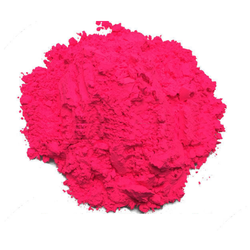 We are offering Red 23 Pigment to our client. 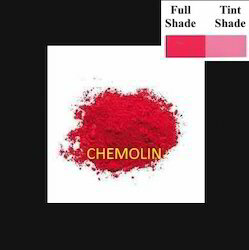 We are offering Red 48.2 Pigment to our client. Processed using quality grade ingredients procured from our reliable vendors, these powders are applauded for their longer shelf life and precise composition. Widely used as mass colorants in industries such as paper and printing, these powders are quiet popular in the market. 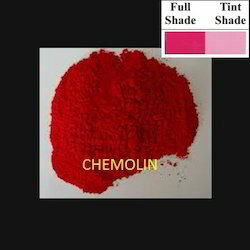 We are offering Red 48.3 Pigment to our client. Processed using quality grade ingredients procured from our reliable vendors, these powders are applauded for their longer shelf life and precise composition. Widely used as mass colorants in industries such as paper and printing, these powders are quiet popular in the market. 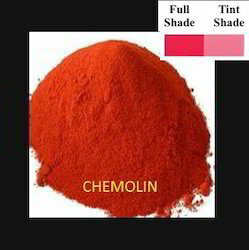 We are offering Red 48.4 Pigment to our client. 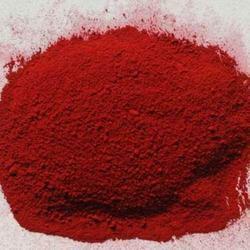 We are offering Red 49.1 Pigment to our client. 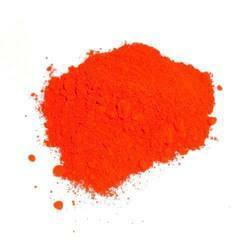 We are offering Red 122 Pigment to our client. Processed using quality grade ingredients procured from our reliable vendors, these powders are applauded for their longer shelf life and precise composition. Widely used as mass colorants in industries such as paper and printing, these powders are quiet popular in the market. 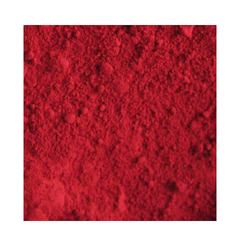 We are offering Red 57.1 Pigment to our client. Processed using quality grade ingredients procured from our reliable vendors, these powders are applauded for their longer shelf life and precise composition. Widely used as mass colorants in industries such as paper and printing, these powders are quiet popular in the market. We are offering Red 2 Pigment to our client. We are offering Red 3 Pigment to our client. We are offering Red 4 Pigment to our client. We are offering Red 12 Pigment to our client. 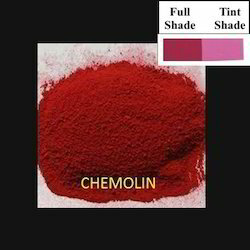 We are offering Red 48.1 Pigment to our client. We are offering Red 52.2 Pigment to our client. 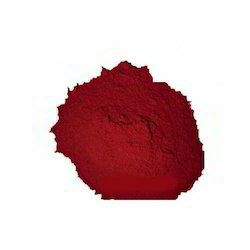 We are offering Red 63.1 Pigment to our client. 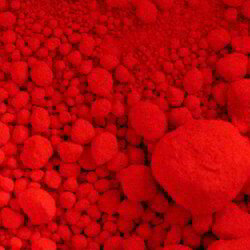 We are offering Red 63.2 Pigment to our client. We are offering Red 112 Pigment to our client. 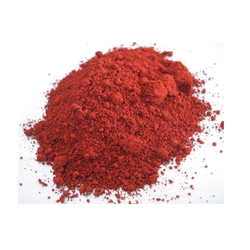 We are offering Red 170 Pigment to our client. Looking for Organic Pigments - RED PIGMENTS ?